My Simple Italian from Theo Randall. 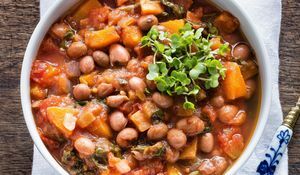 100 inspired recipes from one of Britain's best Italian chefs. In his new book, Theo wants to show you how to make his favourite Italian dishes at home. 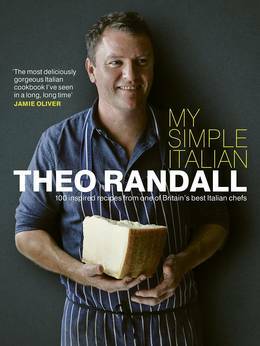 Theo Randall is one of Britain's top chefs who specialises in Italian cuisine. 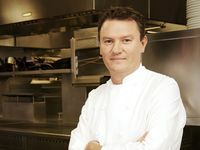 Currently owner of Theo Randall at the InterContinental Hotel London Park Lane, he is perhaps best known for being awarded a Michelin star at The River Café in London. This gorgeous Easter lunch menu inspired by Theo Randall's new cookbook, My Simple Italian, is sure to go down a treat with family and friends. We like to put our cookbooks to the test. 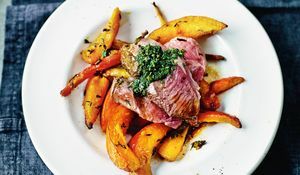 This month Bintu from Recipes From A Pantry has been testing out Theo Randall's My Simple Italian. Find out how she got along with his recipes in her kitchen at home. 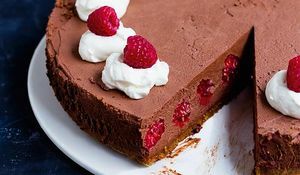 Want to make your favourite showstopper dessert vegan? Look no further! 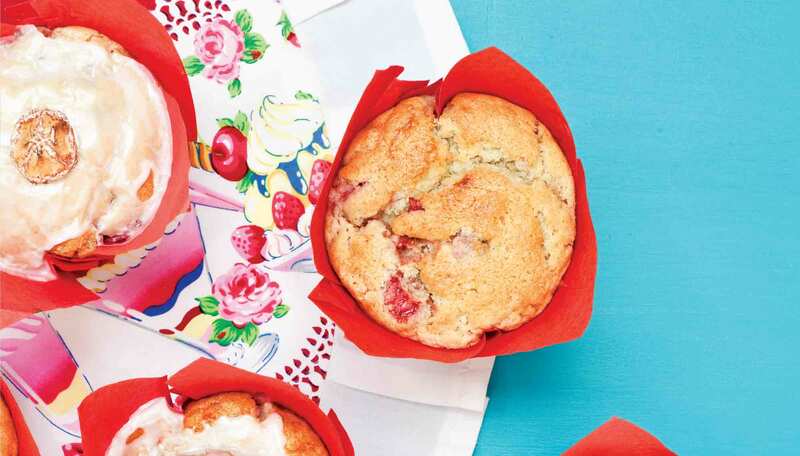 Indulge in the likes of Pavlova, Sticky Toffee Pudding, Cheesecake, Tiramisu and more armed with these clever recipes.